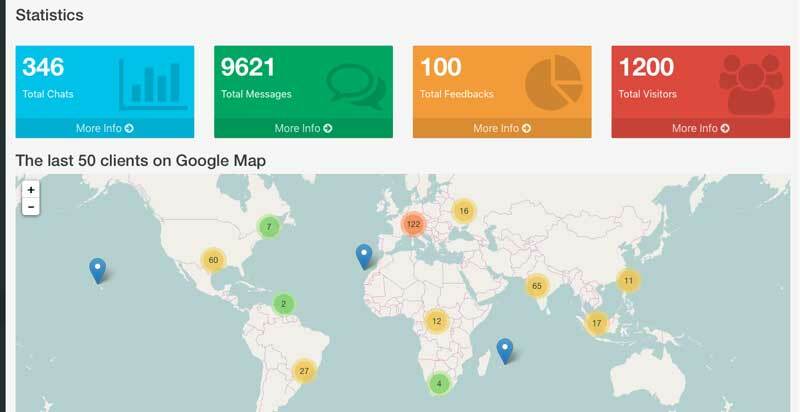 Run your own live chat hosted server. Modern, fast and optimised for all devices. The only thing you have to do is Marketing. Cloud Chat 3 Server comes with a Live Chat Server, Sign Up page, Administration panel and an included ticketing/news system. All you need is included we even install it for you. 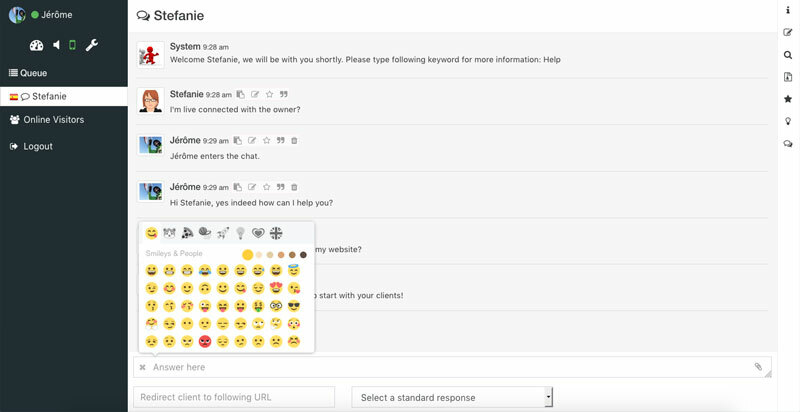 Cloud Chat 3 is a complete solution to start your own Live Chat Hosted Business. Yes, you read correctly everything is included to start your own Business. The SignUp page, clean and simple. 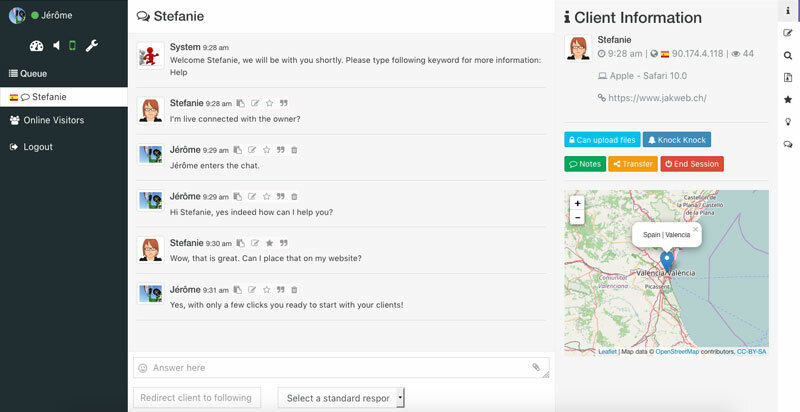 The client administration page, all your customers on one place. The Cloud Chat 3 installation, easy to use single operator software. 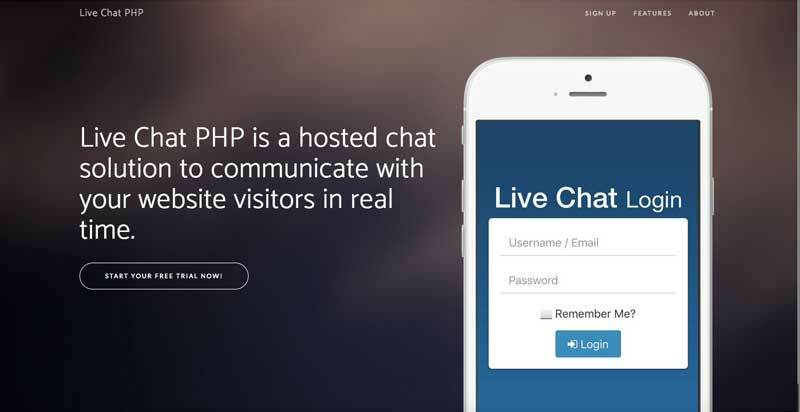 We install the complete solution on your own server (not included), you will have total control, because that is how it should be it is your very own Live Chat Hosted Business. It has never been easier to start your own Live Chat Hosted Business with very little experience! Cloud Chat Server comes with a Live Support Chat Server, Sign Up page, Administration panel and an included ticket/news system. All you need is included we even install it for you. Fast, clean, beautiful and simple. Learn more about this feature packed self hosted solution. Should you have any pre sales questions, please start a chat with use. In case we are offline please use our contact page. 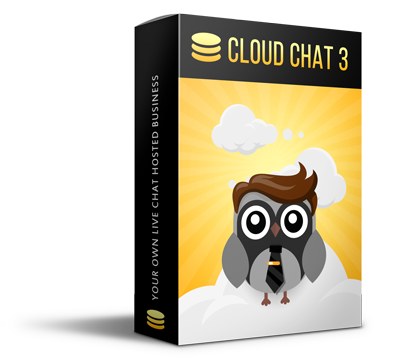 Start your own Live Chat Hosted Business with a Cloud Chat 3. For customer support, please use our support area. The guaranteed way for quick help.